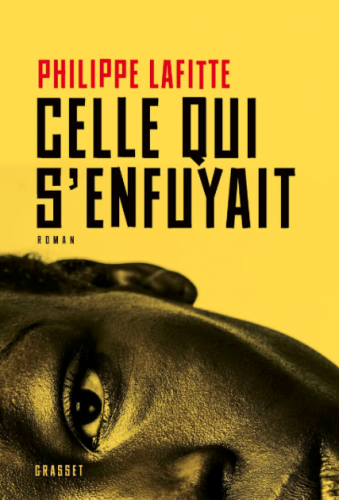 PHILIPPE LAFITTE : CELLE QUI S’ENFUYAIT. A BOUT DE SOUFFLE. - MON ROMAN ? NOIR ET BIEN SERRE !